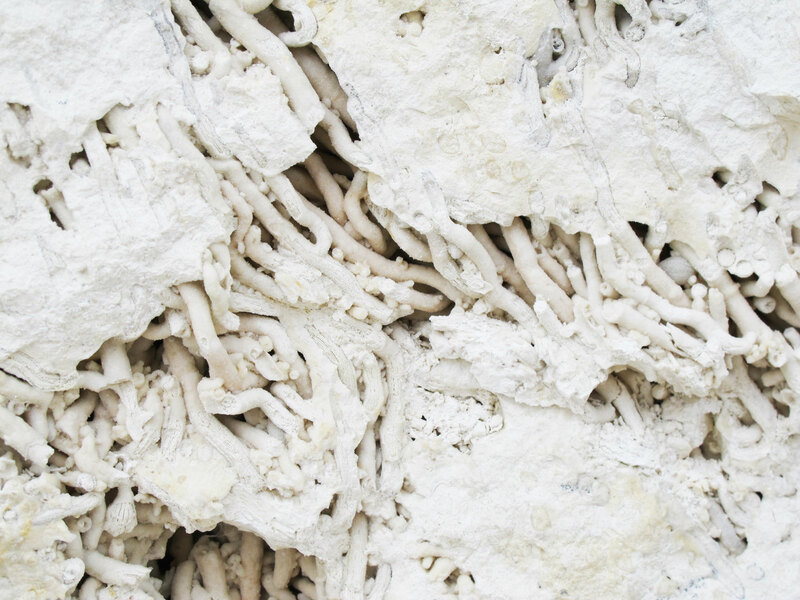 The limestone used for Gesso comes from a coral reef located in Faxe, Denmark. 65 million years ago the great nordic coral reef covered the underwater surface of most of what today is known as Zealand in Denmark. Today limestone is quarried and manufactured from this ancient fossiled reef in a small town called Faxe in southern part of Zealand. In fact Faxe is now a world-known manufacturer of natural coral limestone – also known as Faxe marble. Faxe is also where Jonas Edvard today source his limestone for the Gesso Project. The project contains a reference to Gesso plaster which originally was used as sculpting material for European 16th century furniture but also as the background of oil paintings. 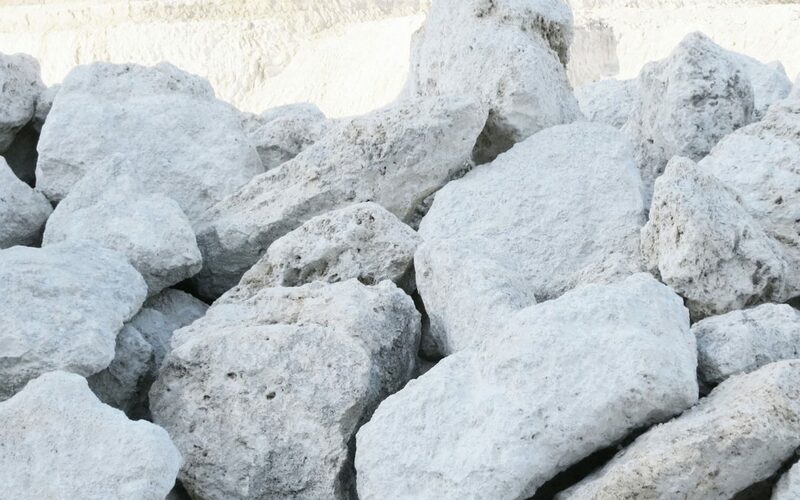 The Gesso material is a natural material consisting of grounded limestone, pigment and a binder. This reference contains the link between source and history of use and explains how tradition and materials plays a big part in our understanding and use of materials as a bridge of knowledge in our global cultural heritage. The material from which we perform and communicate contains soul and character from which we can create. 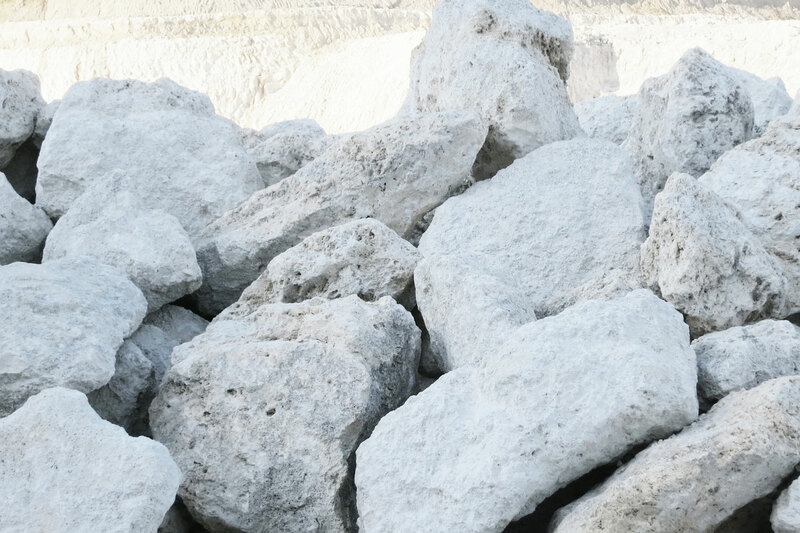 The Limestone is used effectively as fertilizer, for making cement or for putting in toothpaste. Amongst other uses can be named: smoke cleaner, building materials, filler for plastics, food additive, glass production etc. In the Gesso products, Jonas Edvard uses locally sourced, bio-degradable materials in the production of recyclable furniture. 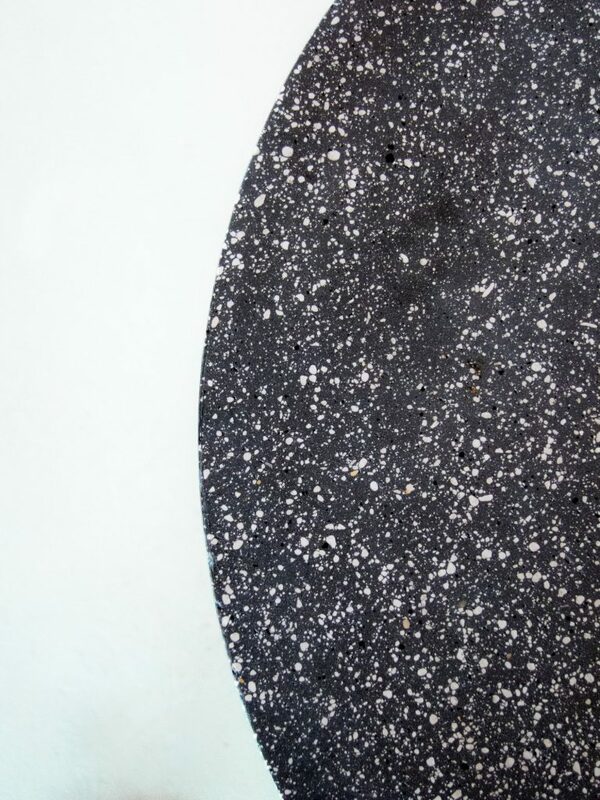 The Gesso material is composed of limestone, bio-glue and natural pigment. Calcium, which is the main component of limestone, is a key building block in human and animal bones, and by creating furniture in this material Jonas Edvard aims to illustrate how consumers can play an active role in bringing about a sustainable lifestyle. The Gesso Lamps and Side Tables are part of Jonas Edvard’s ongoing Gesso project. All products are handmade and unique. Made in Copenhagen, Denmark. 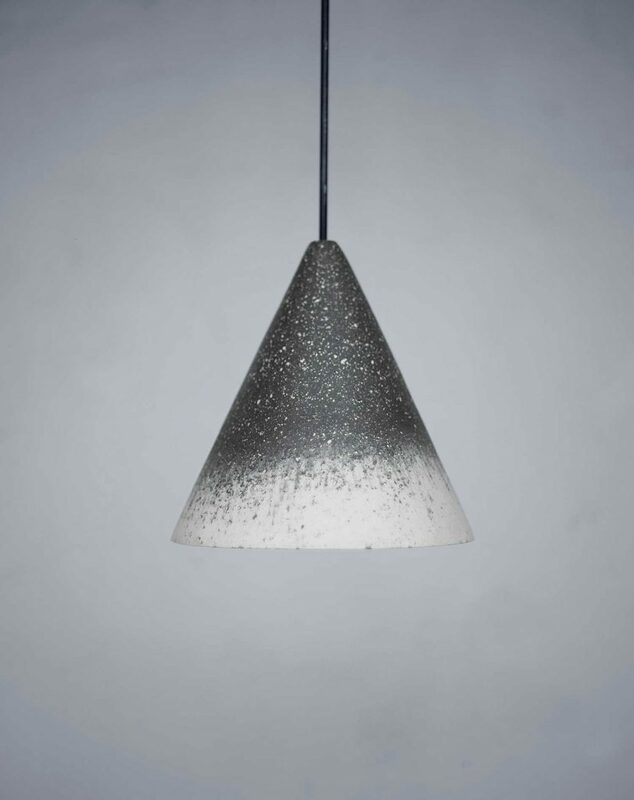 Copenhagen Design Agency represents the Gesso products. Explore the Gesso Side Table and Gesso Lamp. Faxe is a world known manufacturer of natural coral limestone.